Yaroslav Mudryi National Law University and University of South Carolina (USA) with the support of the USAID New Justice Program launched the first in the world international Certificate Program in Rule of Law for judges, prosecutors, attorneys and other practicing lawyers, as well as Master/Postgraduate program students of law schools. 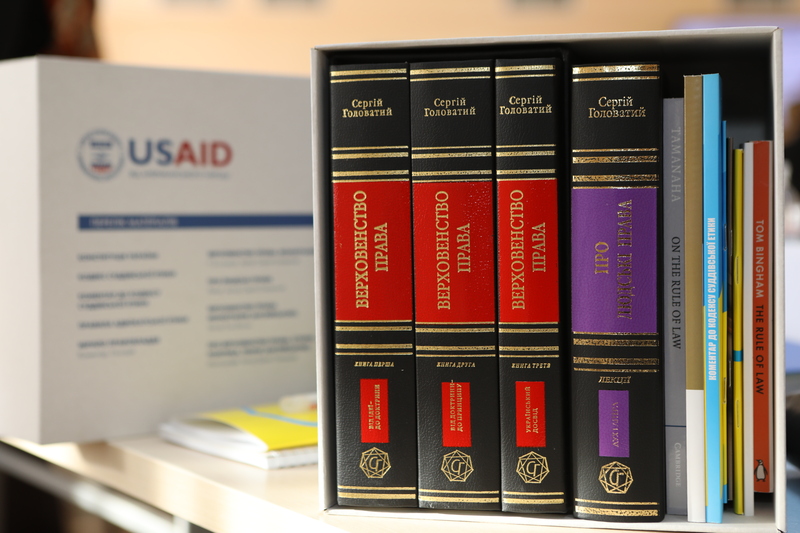 The goal of the program is to improve the lawyers’ skills in applying rule of law in their everyday work. 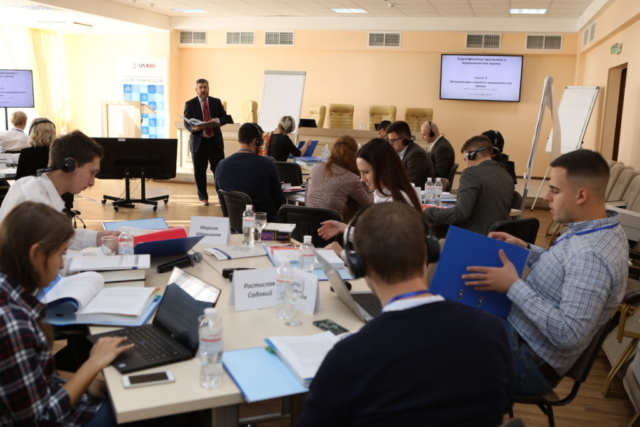 30 participants of the program were selected on competitive basis from among 320 applicants following the evaluation of the application forms submitted by candidates with due respect for regional representation, professional experience and gender balance. 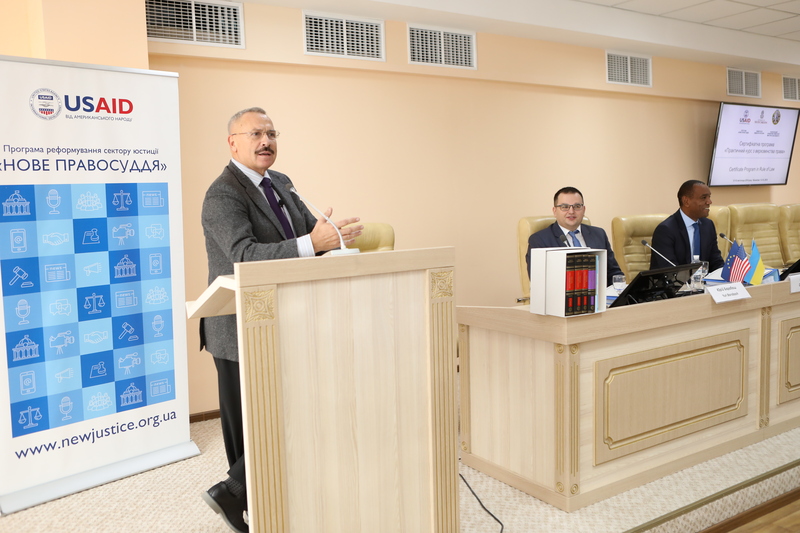 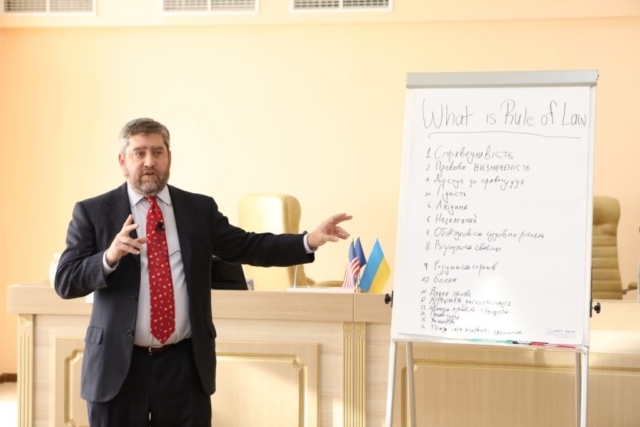 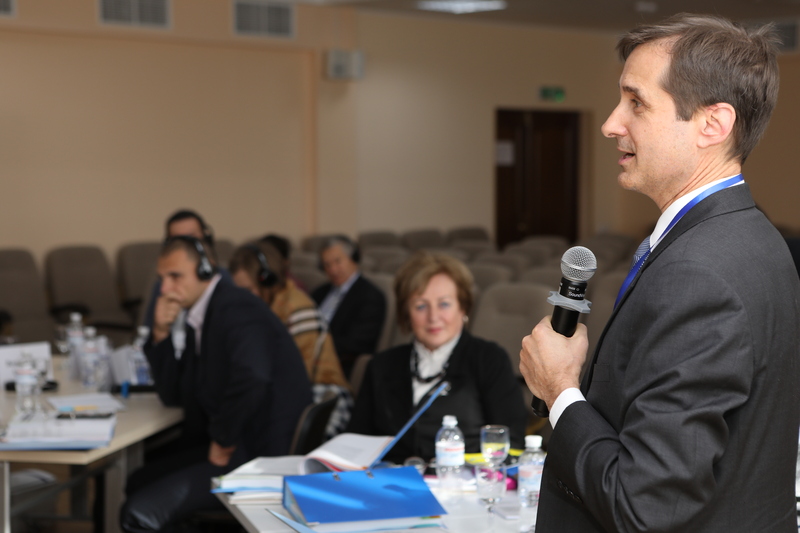 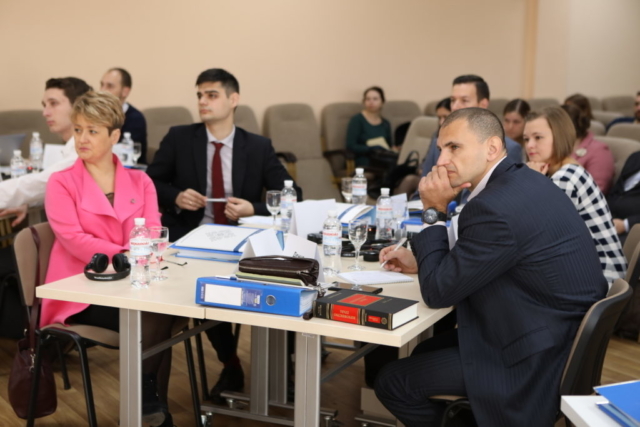 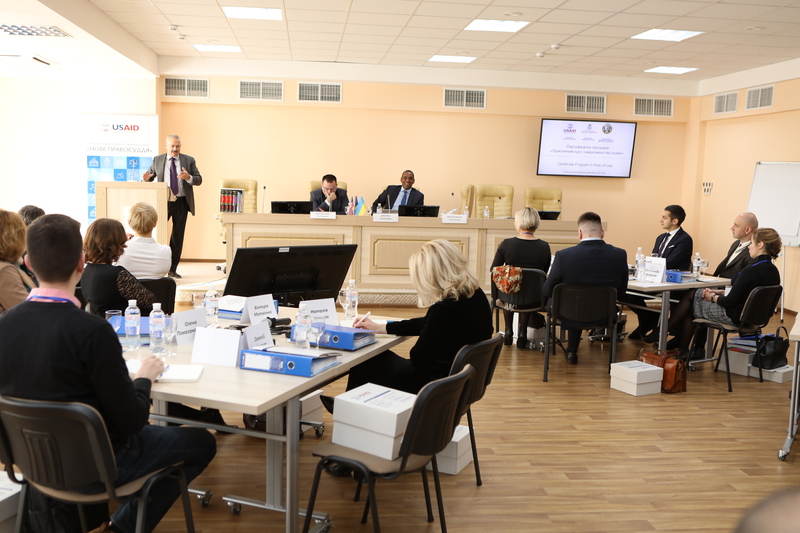 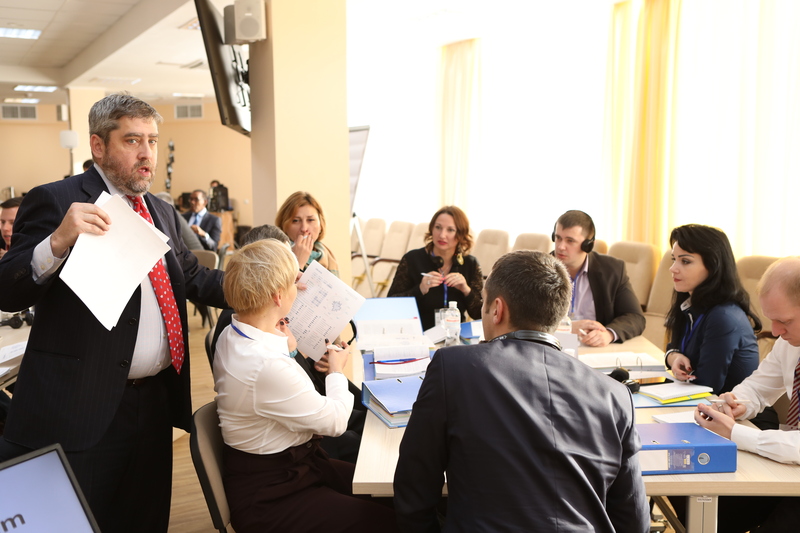 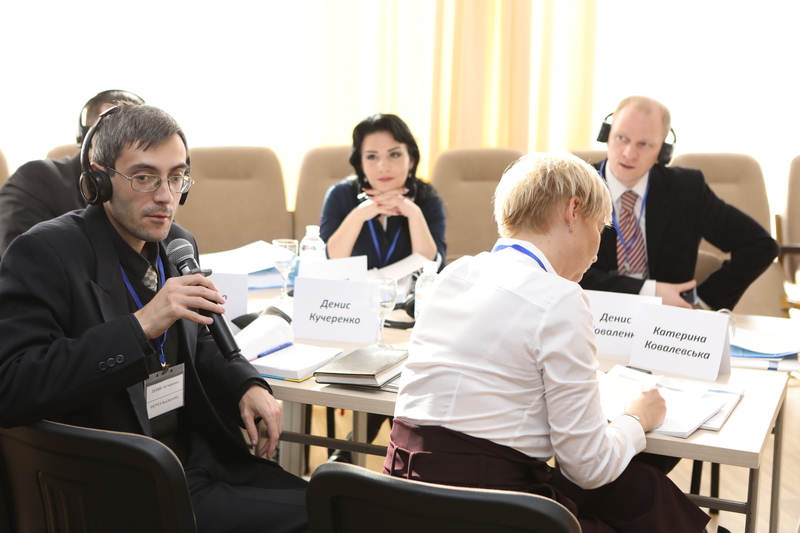 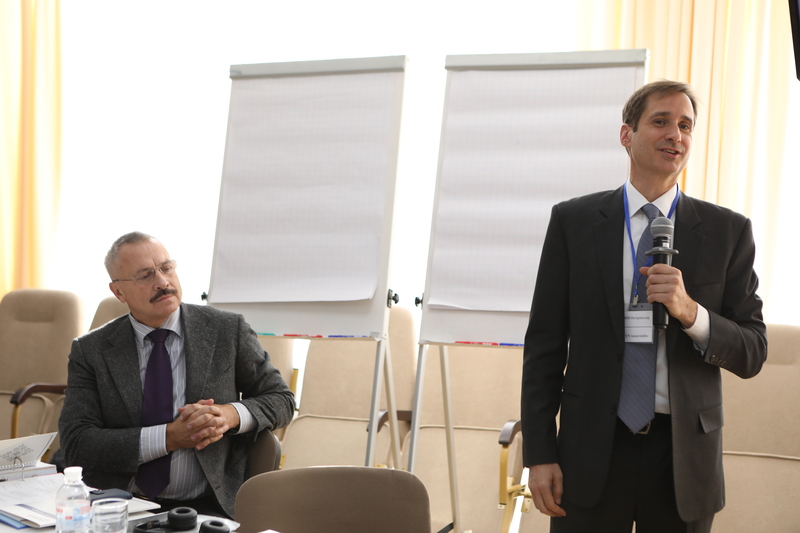 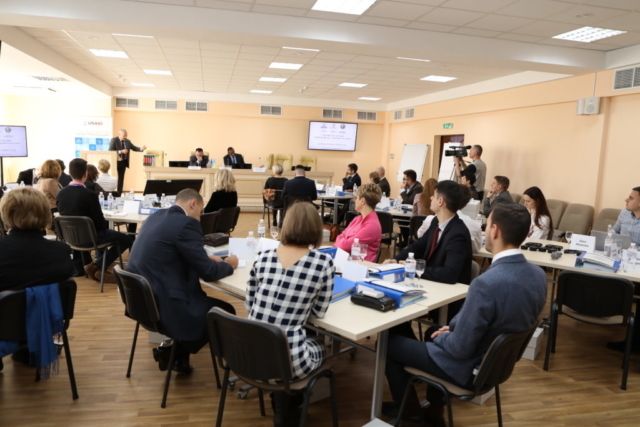 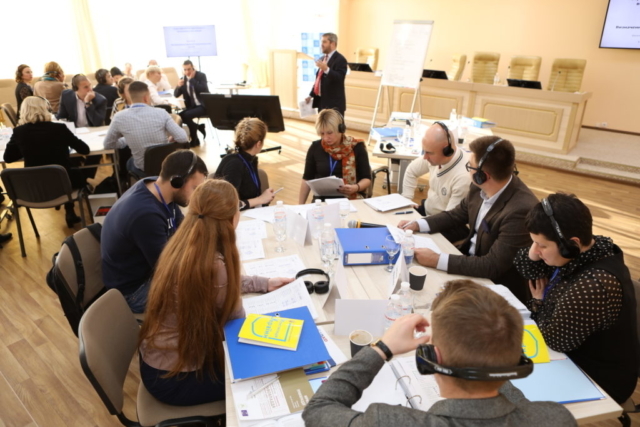 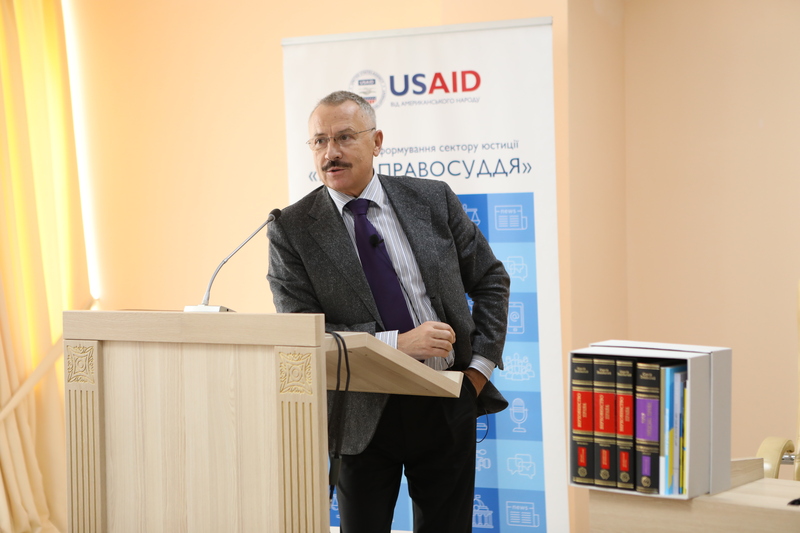 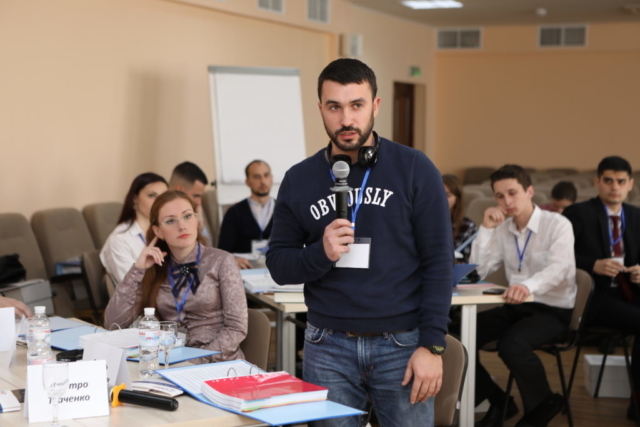 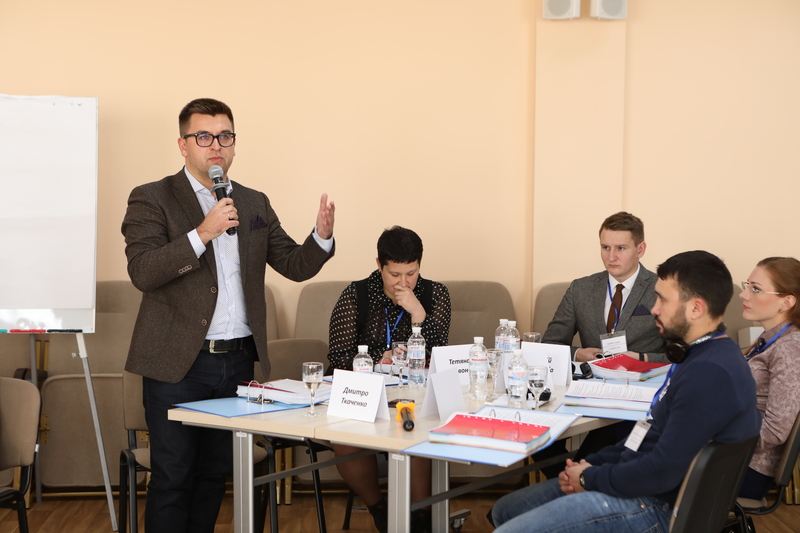 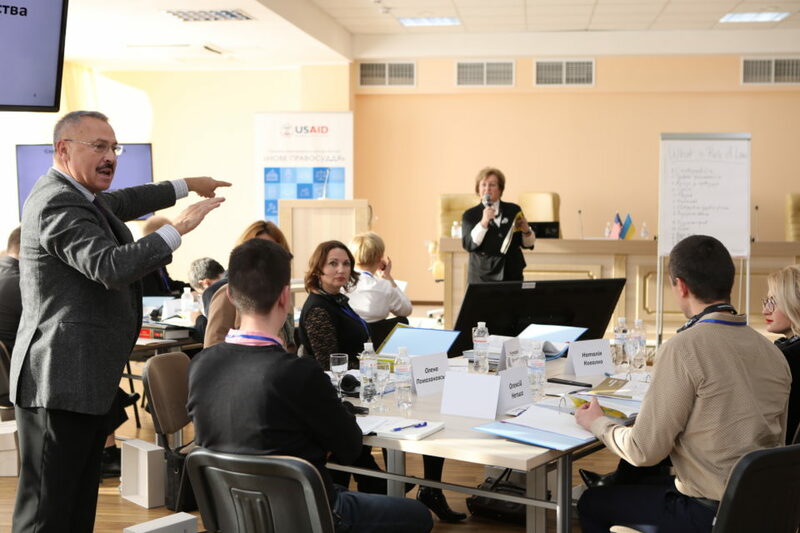 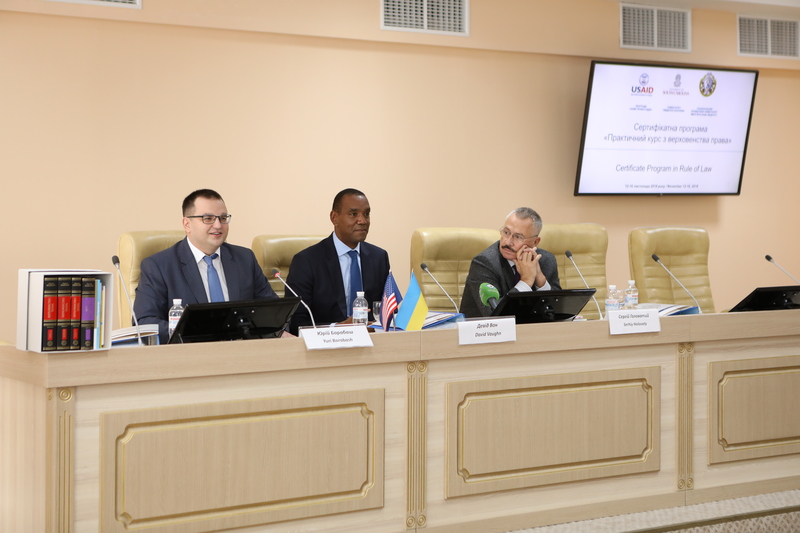 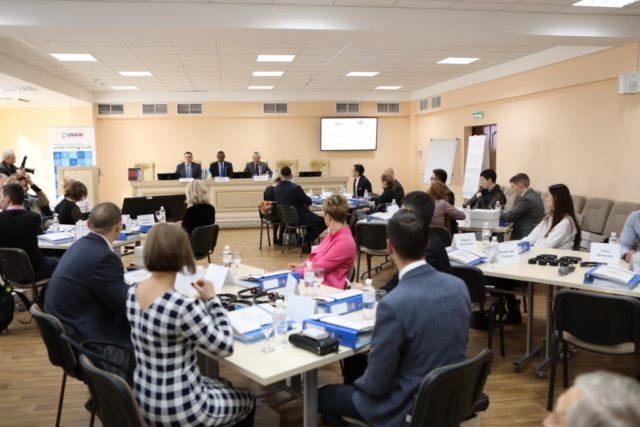 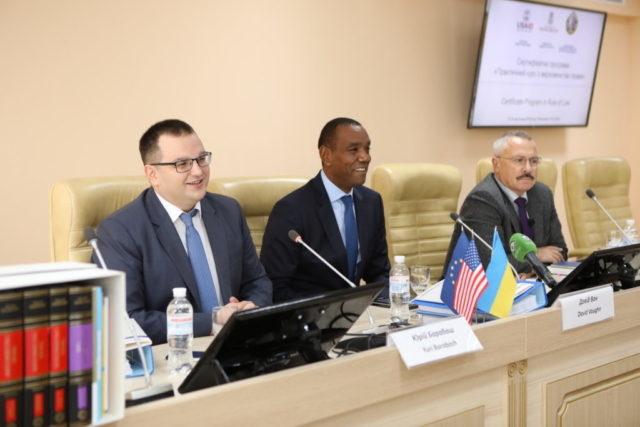 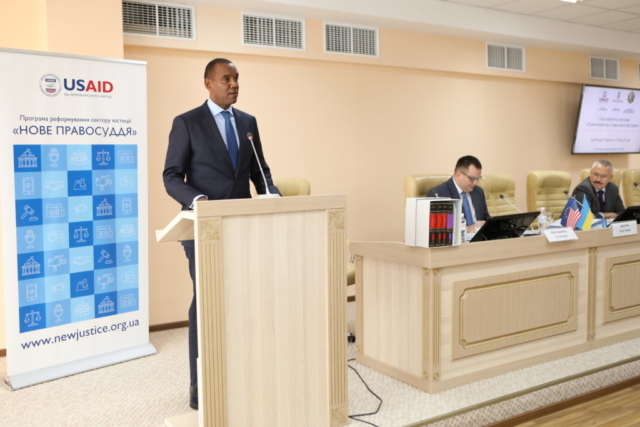 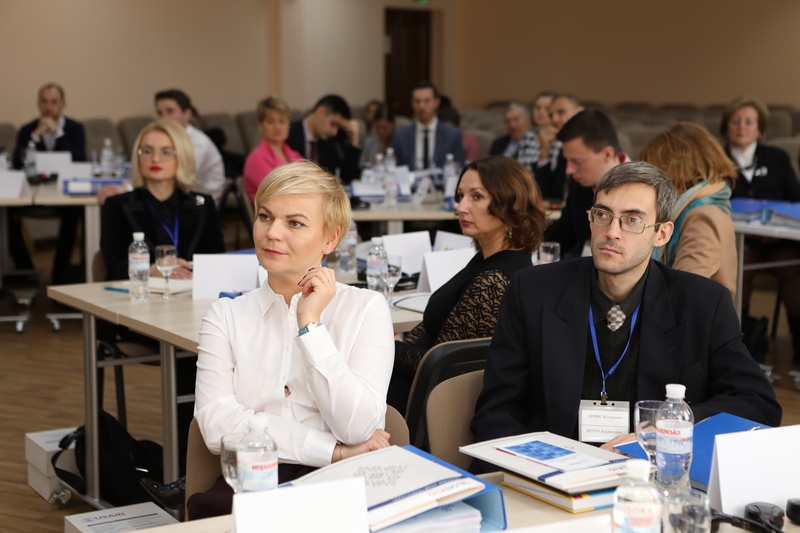 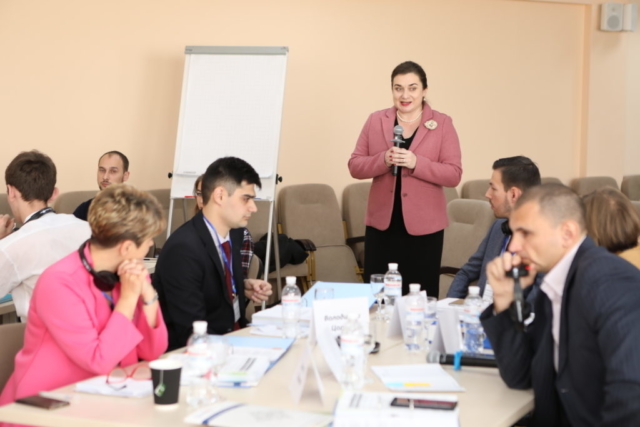 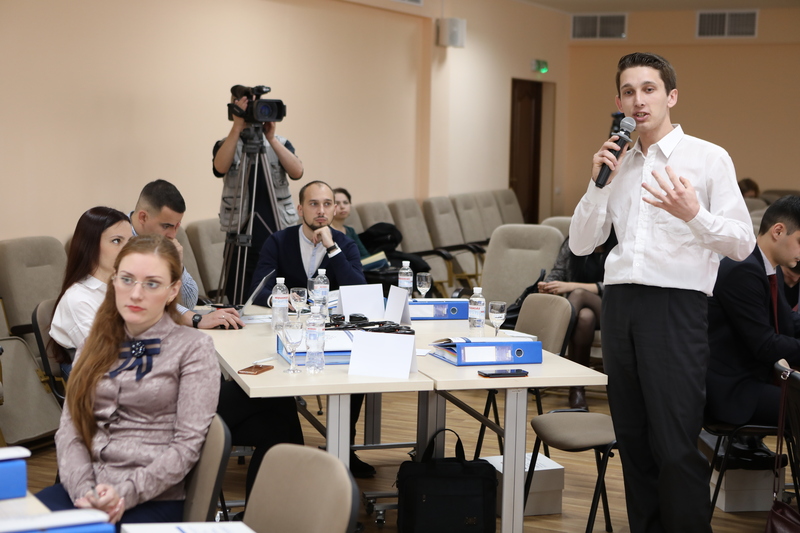 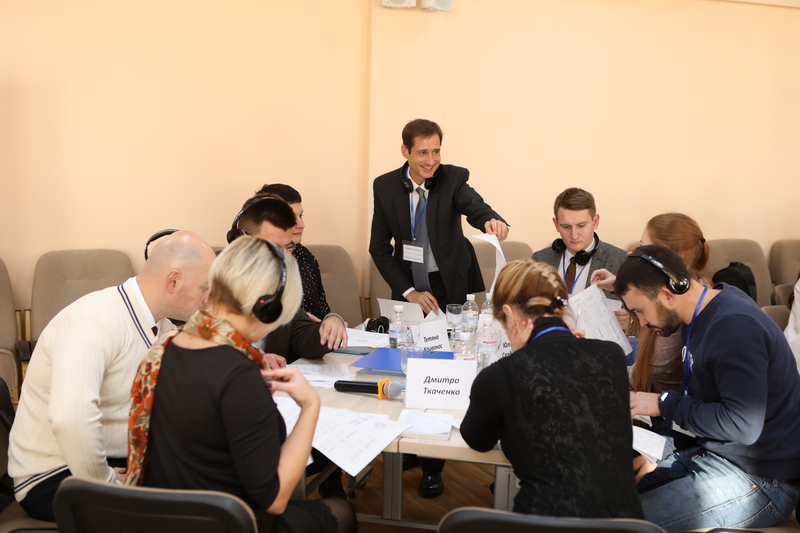 The leader of the working group on developing the Certificate Program in Rule of Law Yuri Barabash, Vice Rector of the Yaroslav Mudry National University, emphasized that the program is a unique project, a challenge and invaluable experience for the university as a law school. 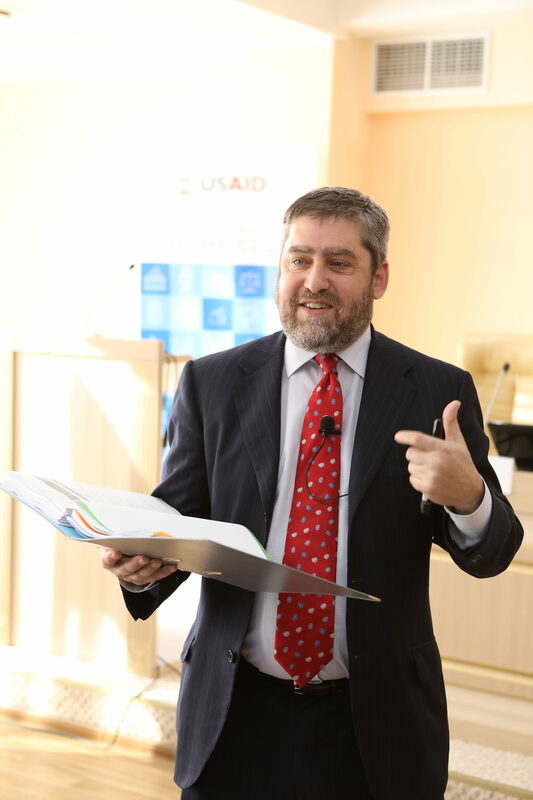 “First of all, for us the program’s format is unusual – each class is taught by both our university professor and a tutor from the University of South Carolina, and a representative of the USAID New Justice Program. 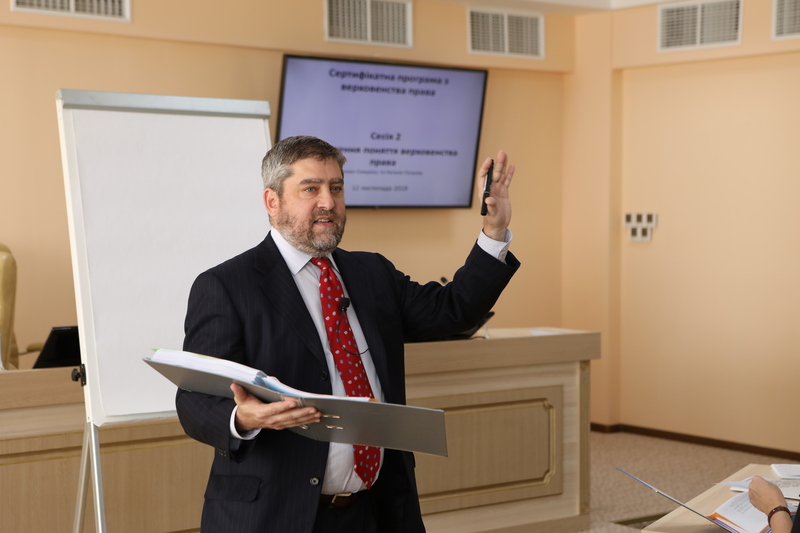 Second, there will be no ordinary class work where you have a teacher and students: we are here to exchange ideas and experience. There is a lot we can learn from you. 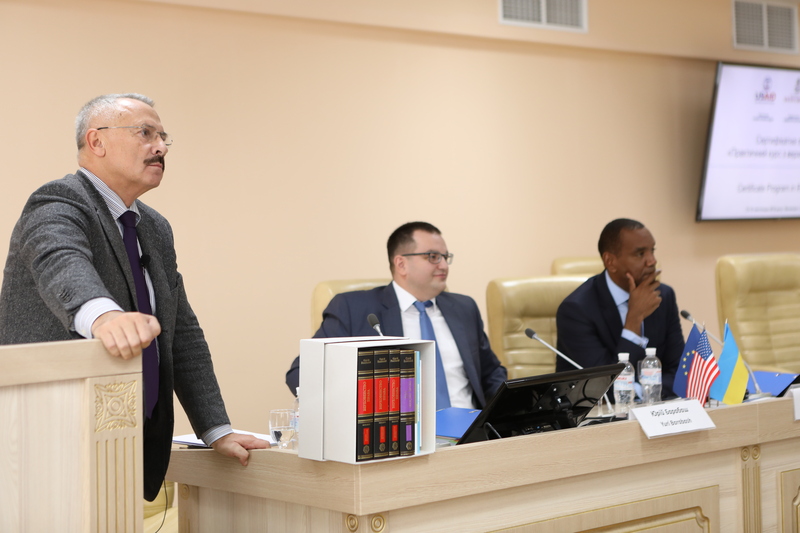 This discussion will result in formulating certain practical concepts for you as ambassadors to take it further to professional community”, he said. 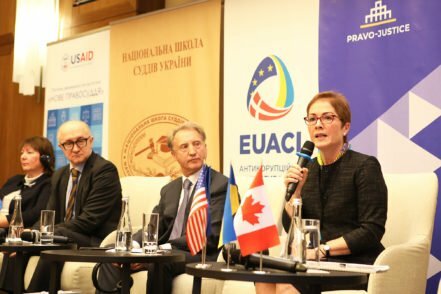 The program started with a lecture of Professor Holovaty, PhD in Law, Justice of the Constitutional Court of Ukraine, “Rule of Law: Origin, Evolution and Challenges in Understanding”. 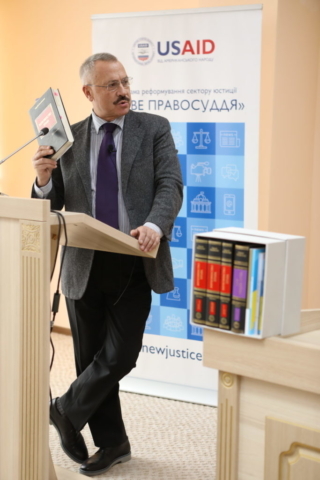 He underscored that a judge, attorney, or prosecutor should find his/her own path to understand the answer that the rule of law provides for the solution of a specific legal issue, to find legal tools to support such notions as human rights, the rule of law, genuine democracy, constitution as fundamental law. 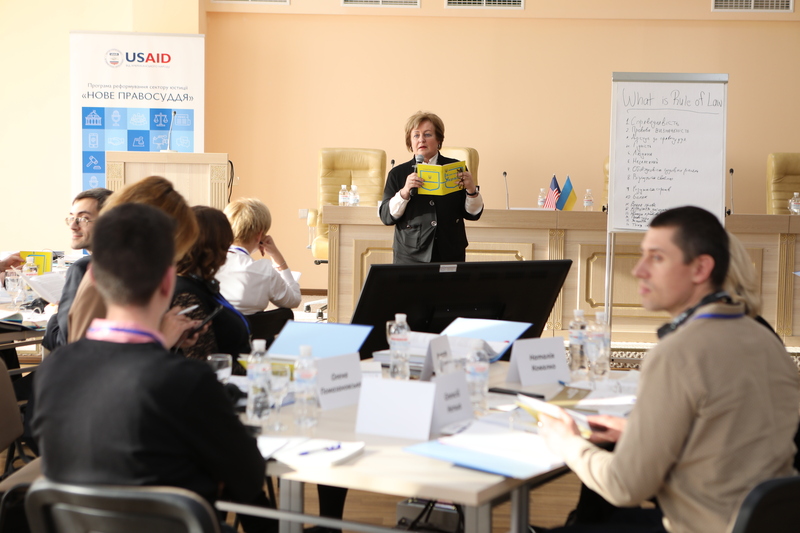 The first week of the program will last from November 12 to 16. Professors from the University of South Carolina and Yaroslav Mudryi National Law University will jointly teach the ten education modules of the program: “Modern Approaches to the Rule of Law”, “Core Rule of Law Principles and Pillars in Comparative Perspective”, “Human Rights and Their Protections”, “Rule of Law in Practice: Professionalism and Ethical Obligations”, “Legal Reasoning: Exploring New Developments and New Challenges”, “Applying Legal Reasoning Skills in New Settings”, “Legal Consulting and Interviewing”, “Dispute Resolution as Rule of Law Element”, “Adversarial Element as Part of Rule of Law” and discussing the capstones. 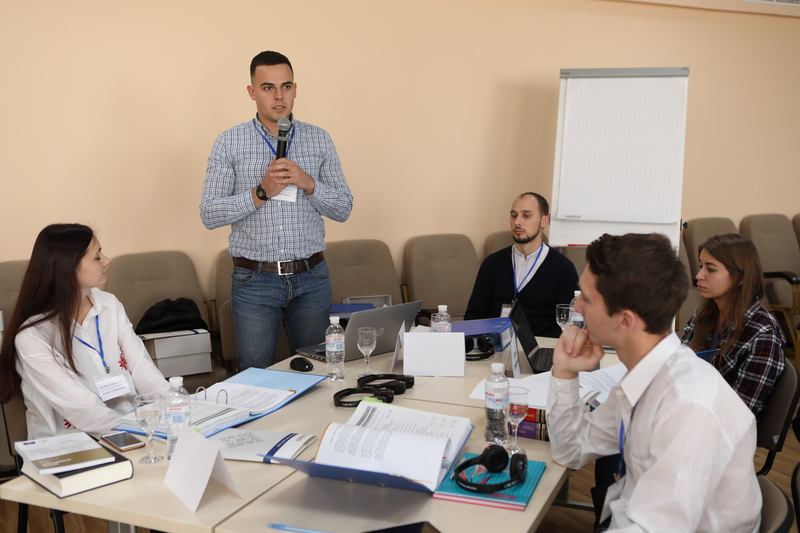 The second week of training will take place from December 10 to 14, 2018 and will focus on the matters of practical application of the rule of law in different areas of law, including work with model cases and analysis of the judgments of the European Court of Human Rights (ECHR) in specific cases. 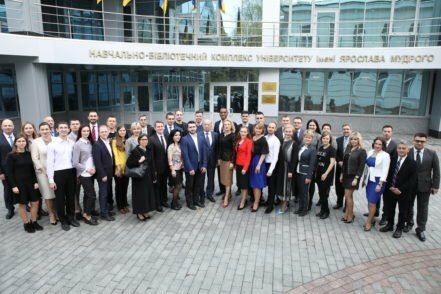 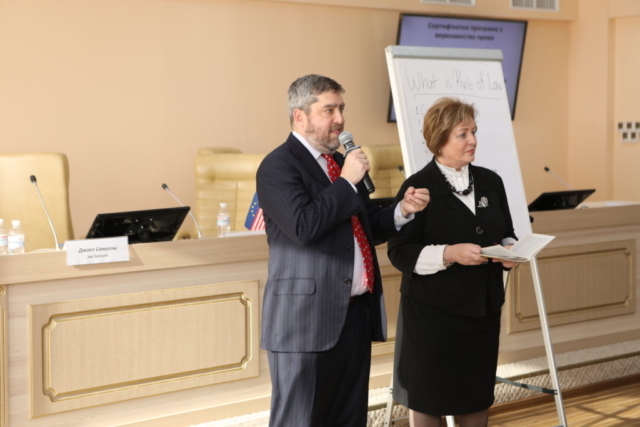 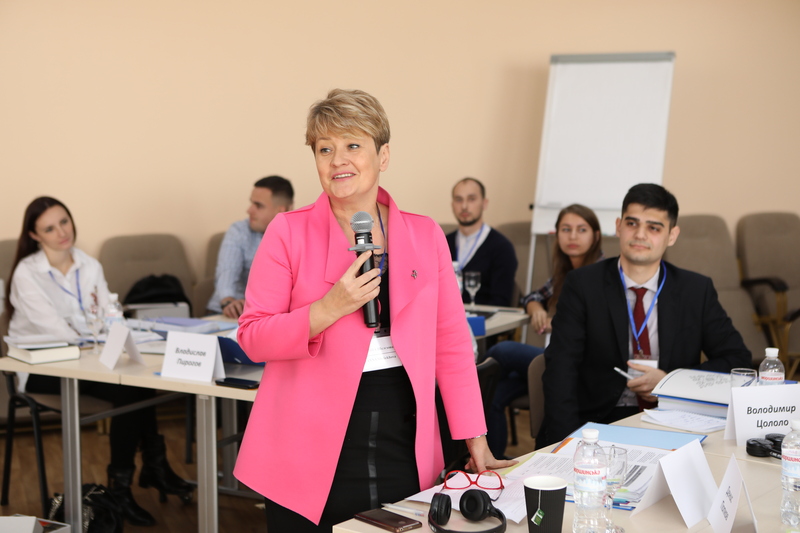 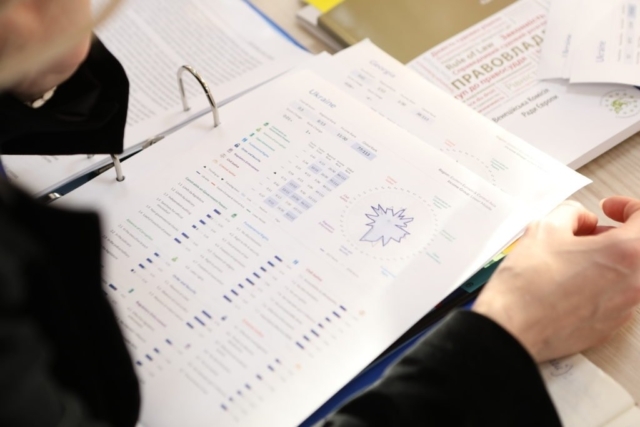 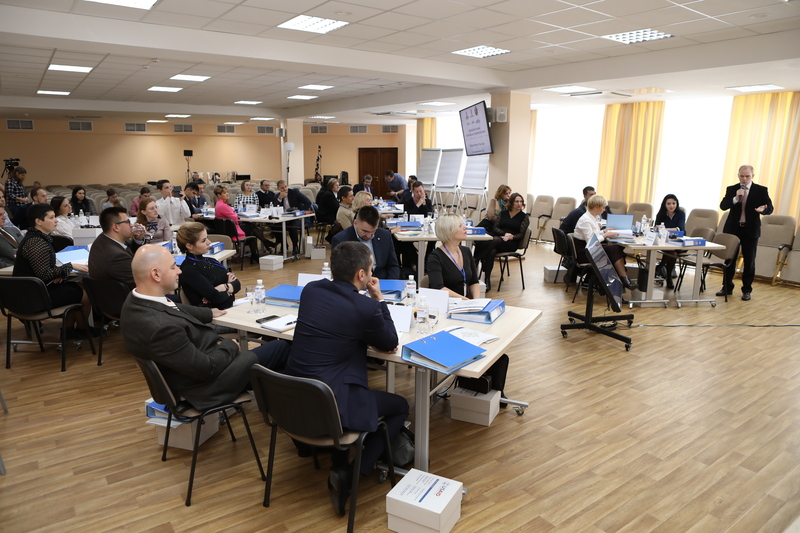 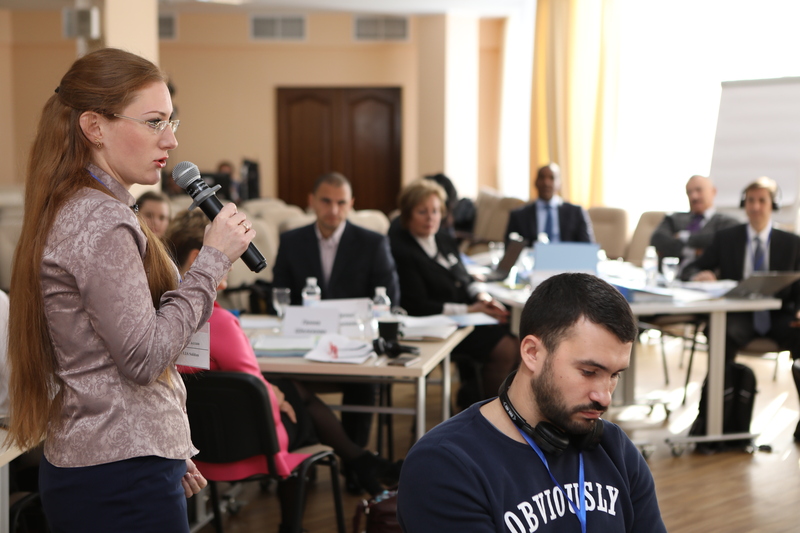 Upon successful completion of the course, the participants will receive a joint certificate of the Ukrainian and the U.S. universities in April 2019.